Inventory | Services Offered | Email us with your questions. Stop by our store on 257 Main St. in Saxonburg! 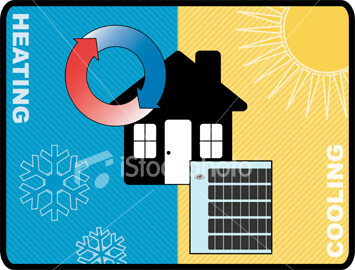 Certified in Heating and Air Conditioning Technology We have in stock the appliance parts you need. 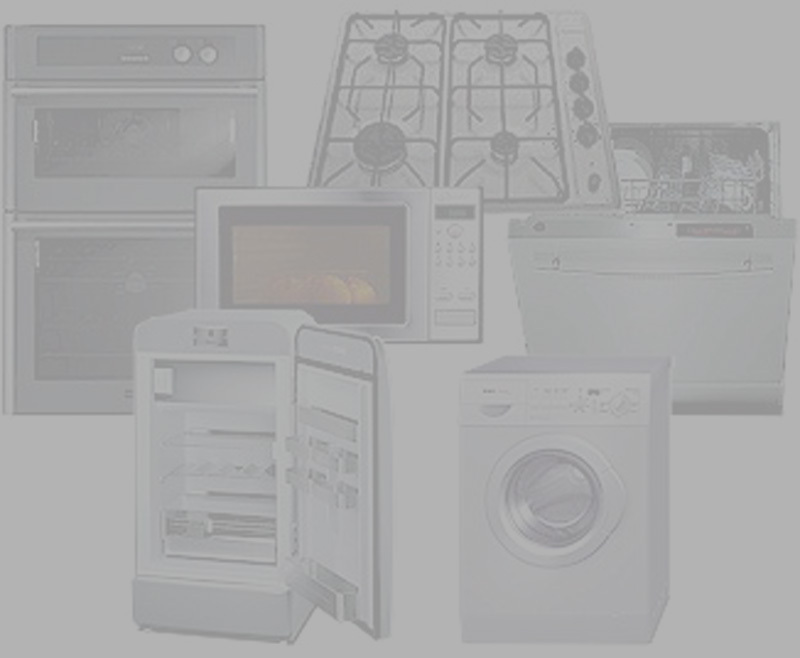 If we do not have them in stock, we offer next day service. 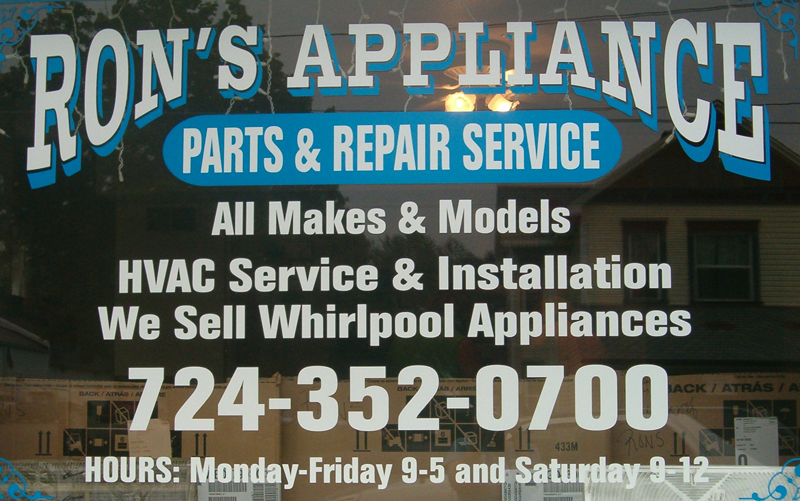 We also service; Washers, Dryers, Dishwashers, Ranges, Microwaves, Hot Water Tanks, A/C, Furnaces, (including gas,oil and electric), Central A/C and Window units. For quicker service email us with the information below. What is your email address, Nature of your problem, include make,model and serial number?